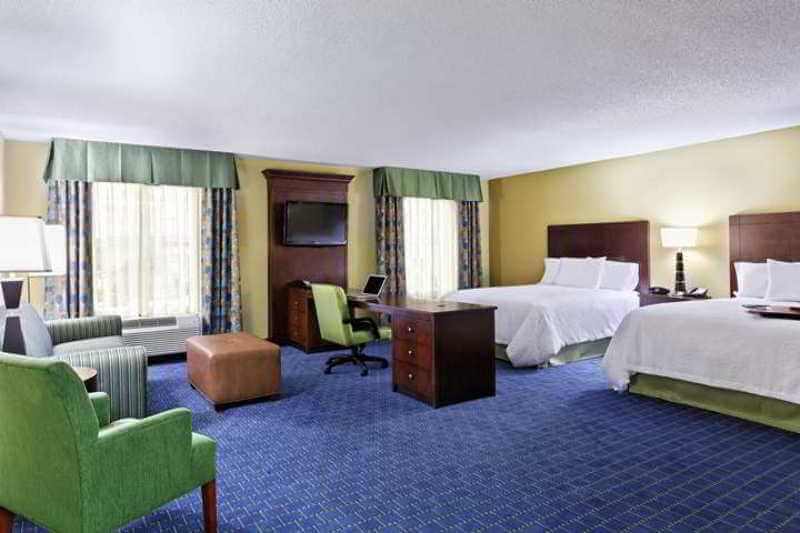 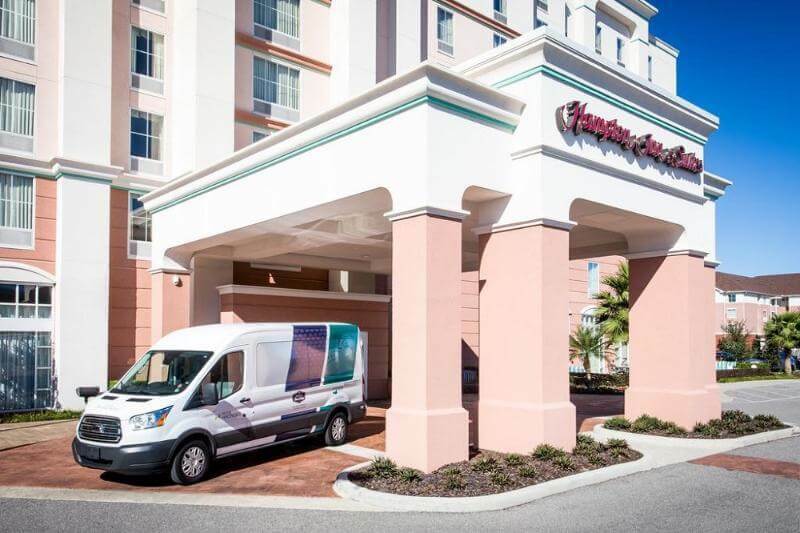 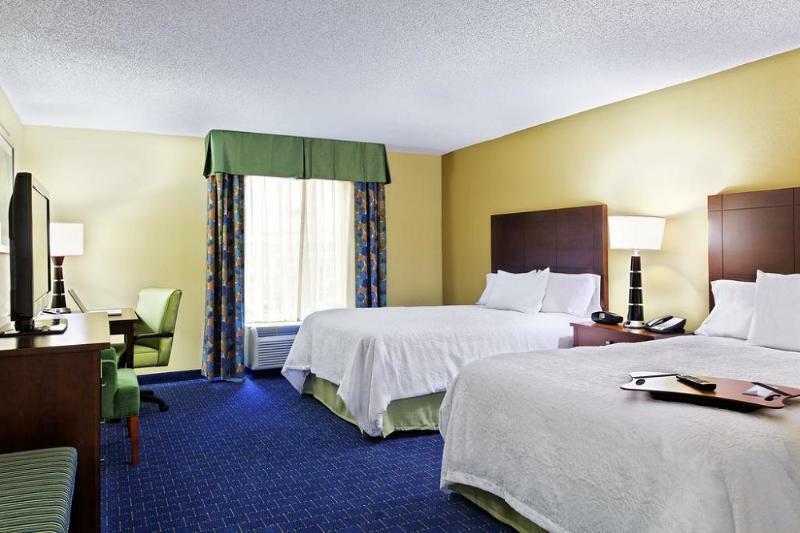 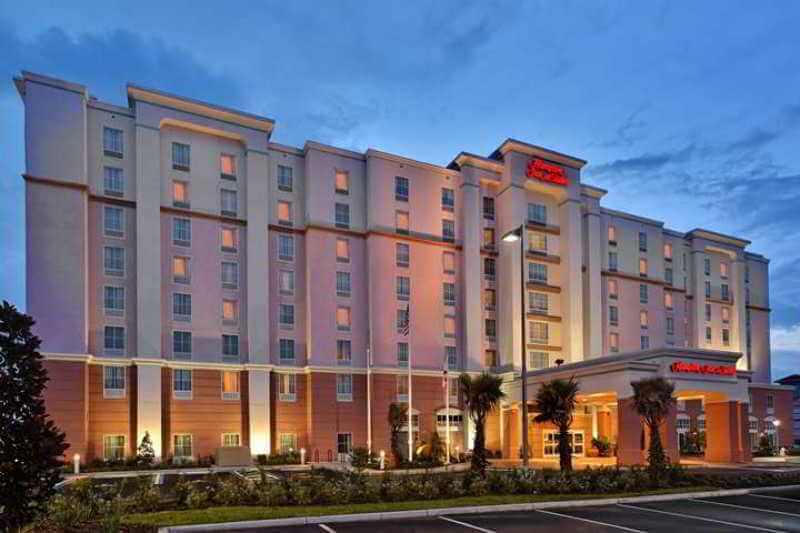 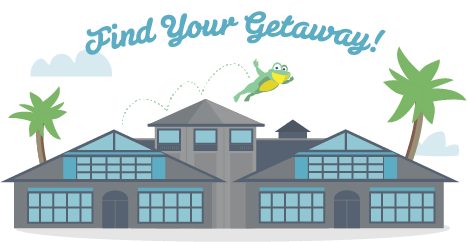 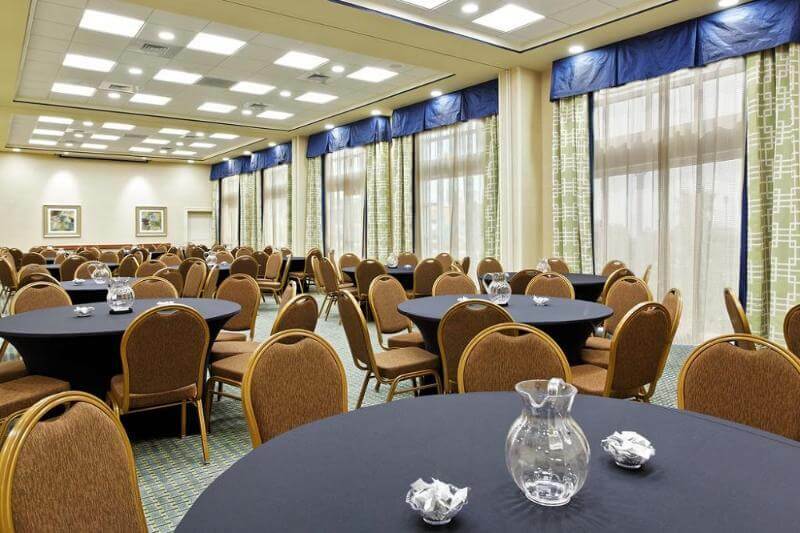 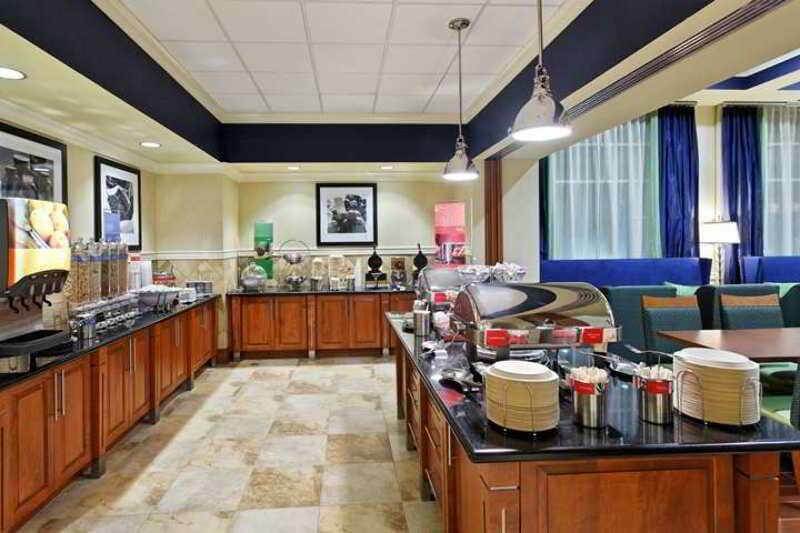 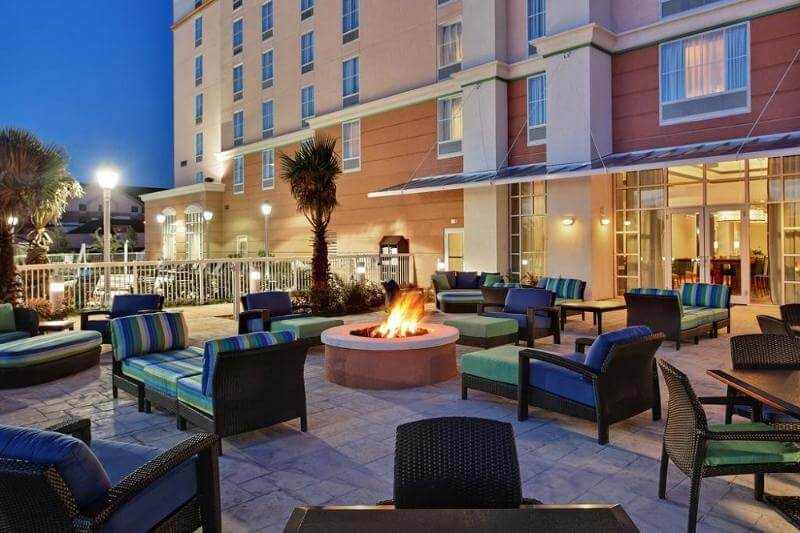 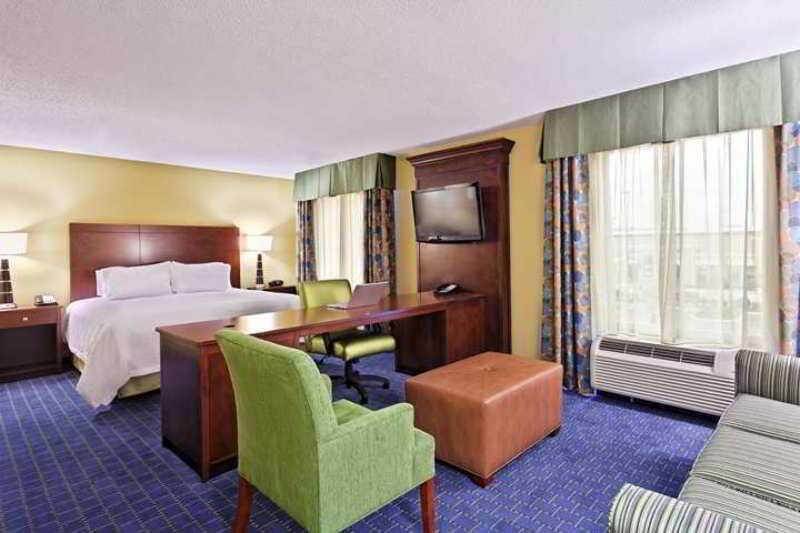 Conveniently located just 5 minutes from Orlando International Airport, this modern hotel is ideal for both business and leisure travellers. 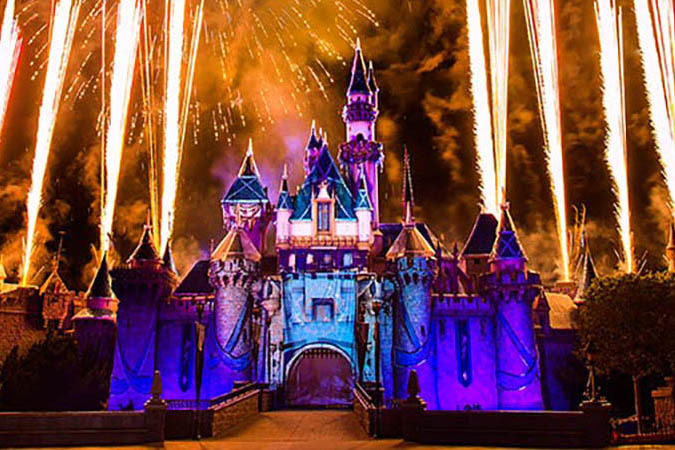 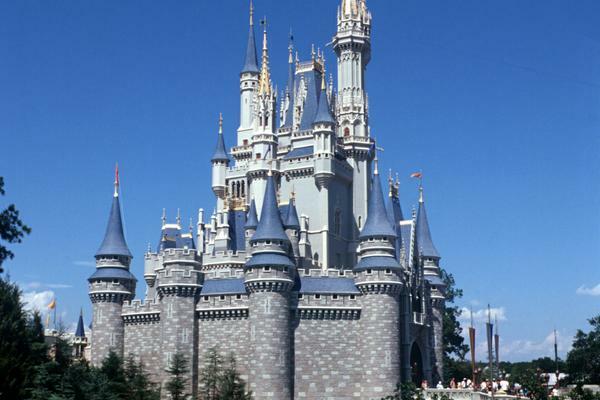 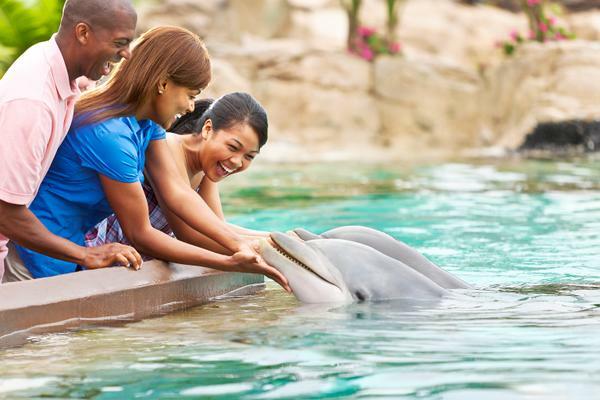 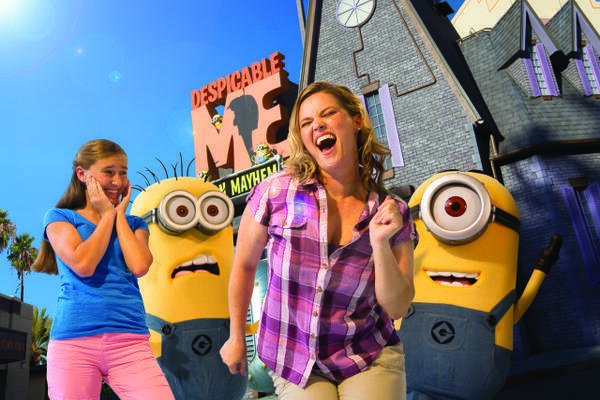 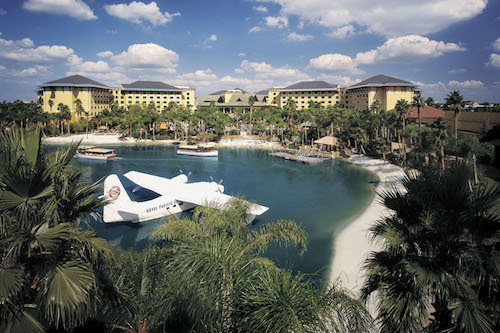 Orlando's many popular attractions are just minutes away via public transport and the Beachline Expressway, including Disney World, Universal Studios, and Sea World. 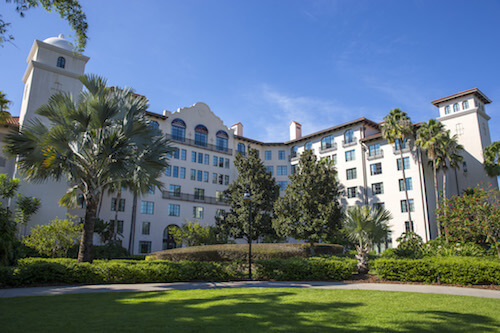 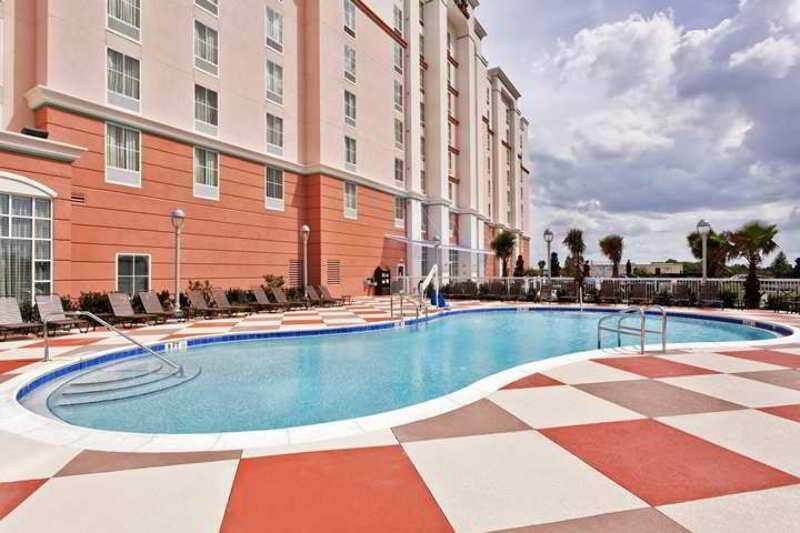 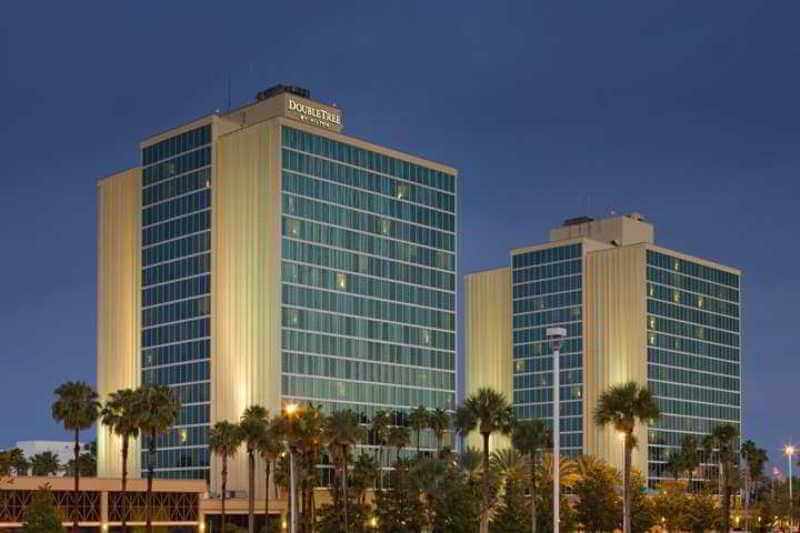 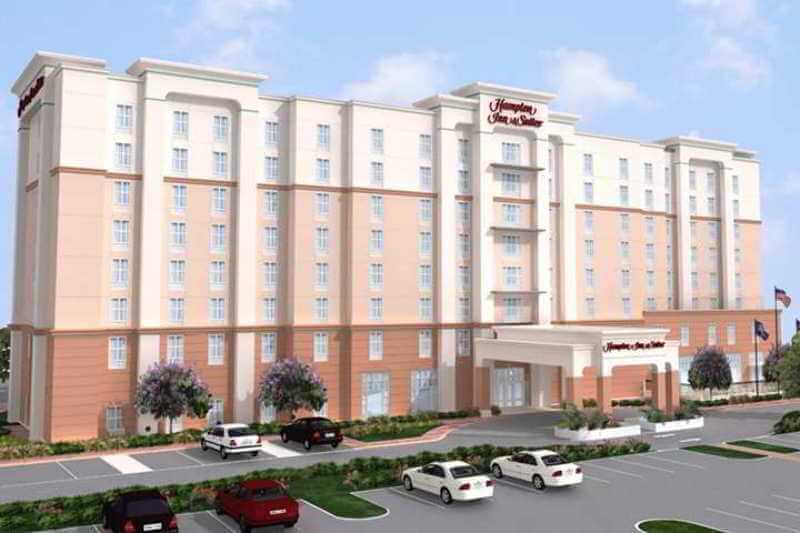 Downtown Orlando and local business districts are also within easy reach. 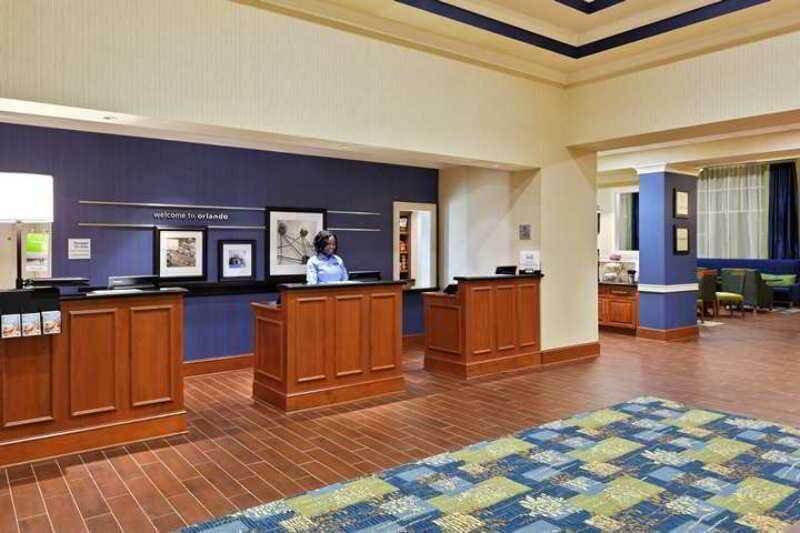 Guests can expect friendly service, clean rooms and comfortable surroundings with 180 spacious rooms and suites with a crisp contemporary feel to choose from. 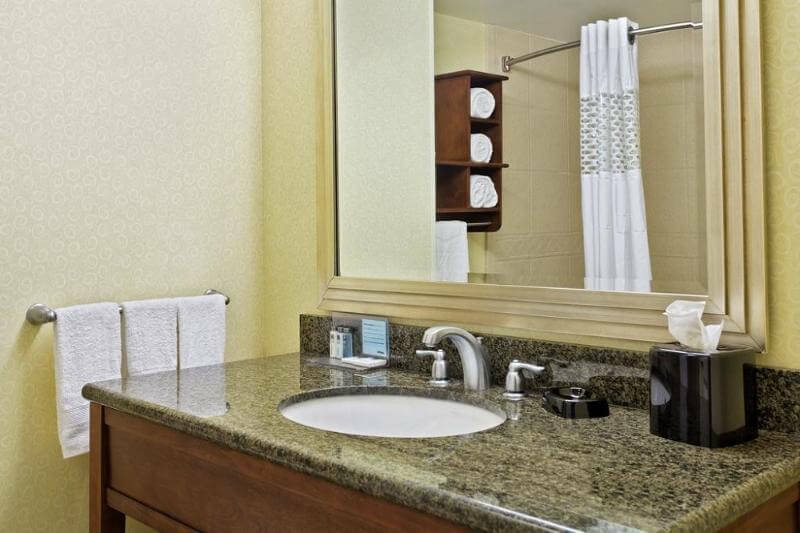 All feature special touches such as tea and coffee making facilities and cable TV. 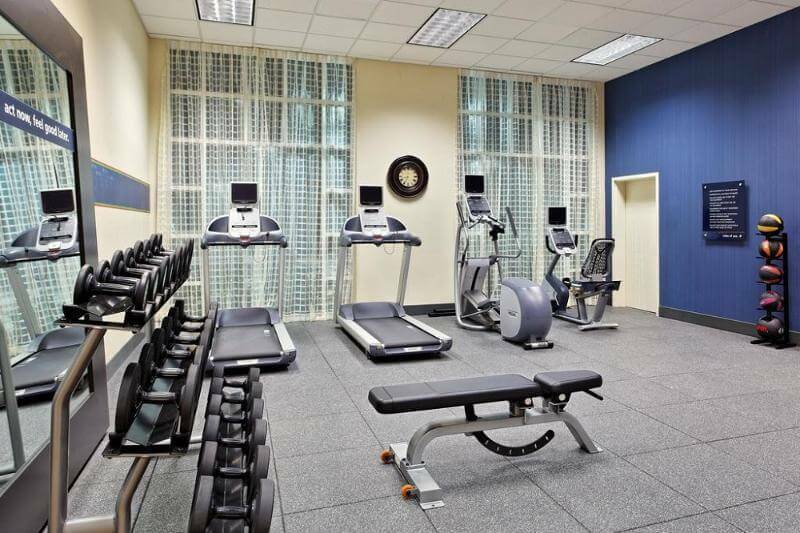 Other amenities include an outdoor pool, onsite fitness center with and complimentary hot breakfast and Wi-Fi access throughout. 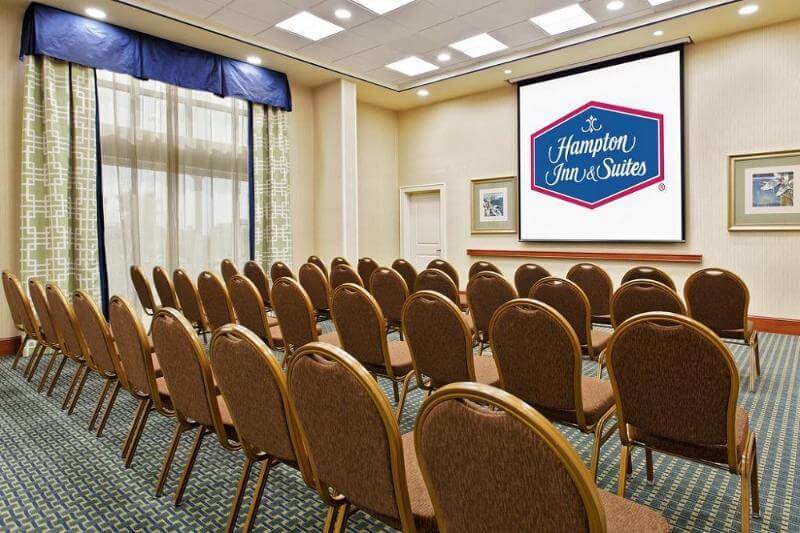 Business travellers are sure to appreciate the convenient business centre with three meeting rooms and free parking for in house guests.